Here are a collection of teasers, posters and stills for Princess Agents, the upcoming period romance drama starring Zhao Liying (Duckweed) as Chu Qiao, a slave girl with big aspirations. Lin Gengxin stars as Yuwen Yue, the noble who forces Chu Qiao to undergo grueling training to become a spy. 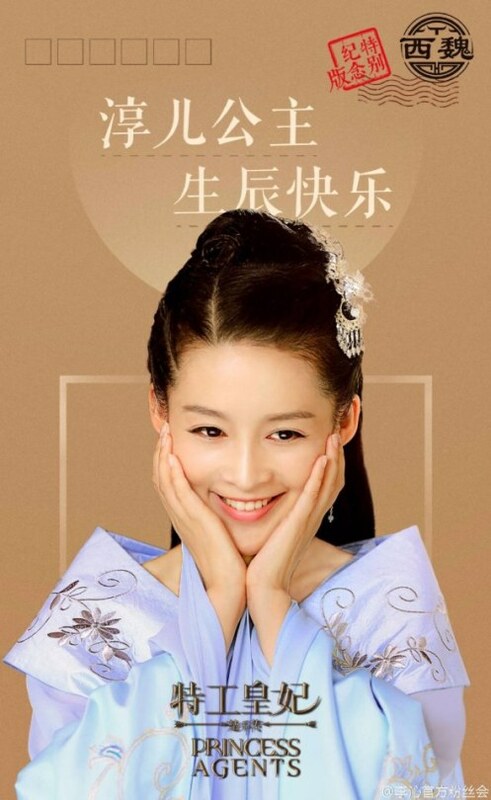 Shawn Dou plays the ambitious Yan Xun whose family is later massacred, and Li Qin rounds out the main quartet as Yuan Chun, the princess who harbours an unrequited love for Yan Xun. The extended cast members are featured in the group poster. 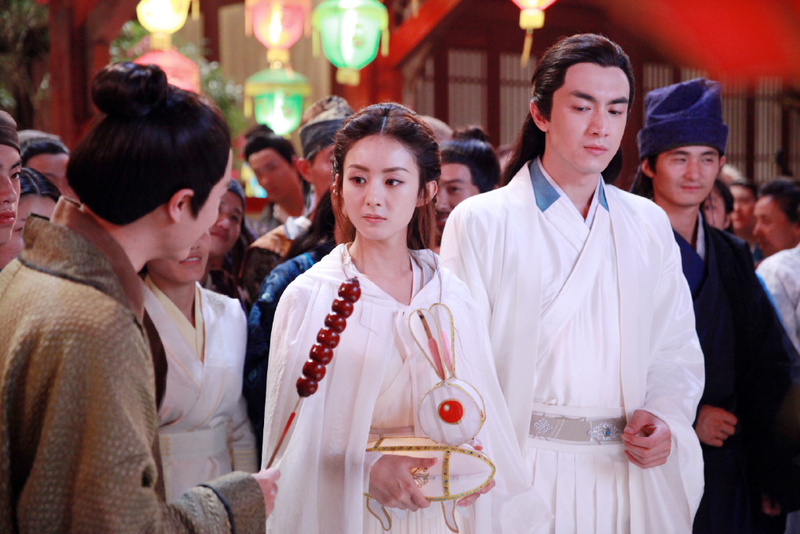 The 68 episode drama will begin airing tonight. As one of the few time-travelling novels where the lead actually acts like she’s from the modern era and is intent on changing the social order versus being caught in a love triangle, this is definitely the ancient idol drama I’m most looking forward to, and the trailer doesn’t disappoint. 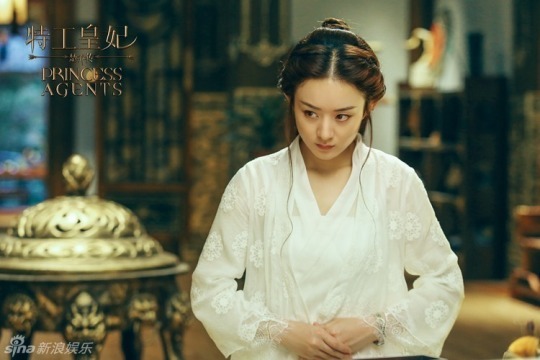 Princess Agents 特工皇妃楚乔传 stars Zhao Liying, Lin Gengxin, Shawn Dou, and Li Qin, and tells of Khaleesi Chu Qiao’s quest to abolish slavery in ancient Western Wei. The amount of images I have been able to get my hands on for dramas in general have slowed a bit lately. Princess Agents 特工皇妃楚乔传 has released more stills. Starring Zhao Liying, Lin Gengxin, Dou Xiao, Deng Lun, Li Qin, and Niu Junfeng, more images for fans of these actors. 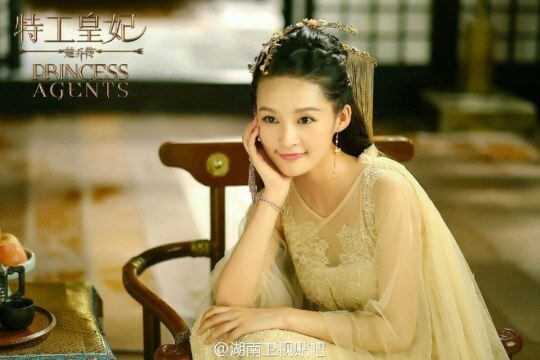 Princess Agents 特工皇妃楚乔传 has released this production video that has been out for a while. Starring Zhao Liying, Lin Gengxin, Dou Xiao, Deng Lun, Li Qin, and Niu Junfeng, thought I would make a post. Sword Master 三少爷的剑 will be releasing on December 2nd. Directed by Derek Yee and produced by Tsui Hark, this production stars Lin Gengxin, Peter Ho, Jiang Yiyan, Jiang Mengjie, and Jiang Yiyan, not too much longer now. Sword Master 三少爷的剑 has changed its release date to December 2nd. Directed by Derek Yee and produced by Tsui Hark, this production stars Lin Gengxin, Peter Ho, Jiang Yiyan, Jiang Mengjie, and Jiang Yiyan, finally a wuxia movie for those looking for one. Sword Master 三少爷的剑 is aiming to get released on December 1st. 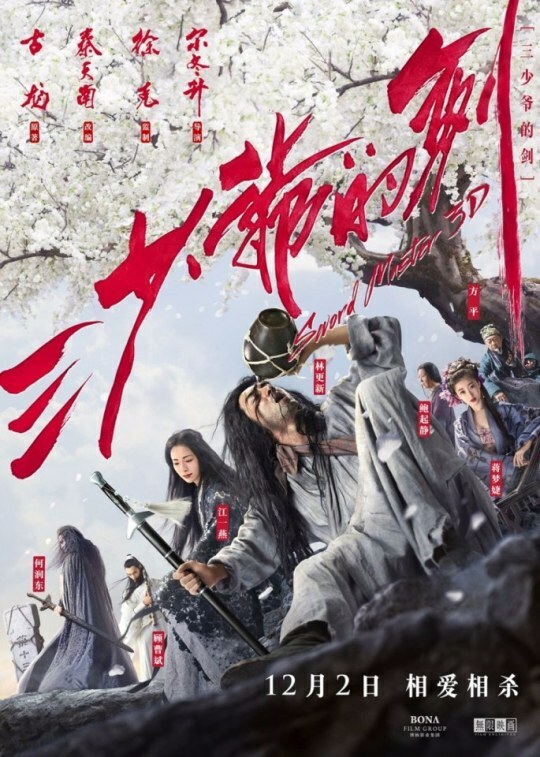 Directed by Derek Yee and produced by Tsui Hark, this production stars Lin Gengxin, Peter Ho, Jiang Yiyan, Jiang Mengjie, and Jiang Yiyan and marks something I wish we would see more of: a wuxia movie. Princess Agents 特工皇妃楚乔传 has released more stills. Starring Zhao Liying, Lin Gengxin, Dou Xiao, Deng Lun, Li Qin, and Niu Junfeng, maybe we’ll see a trailer soon for this one. Princess Agents 特工皇妃楚乔传 has released even more stills. Starring Zhao Liying, Lin Gengxin, Dou Xiao, Deng Lun, Li Qin, and Niu Junfeng, not exactly an expert on the costuming of this time period but at least some of the costumes seem to mimic some of the images I have seen in the past for this era with more modern styling as opposed to a “generic hanfu” look (1, 2, 3, 4).